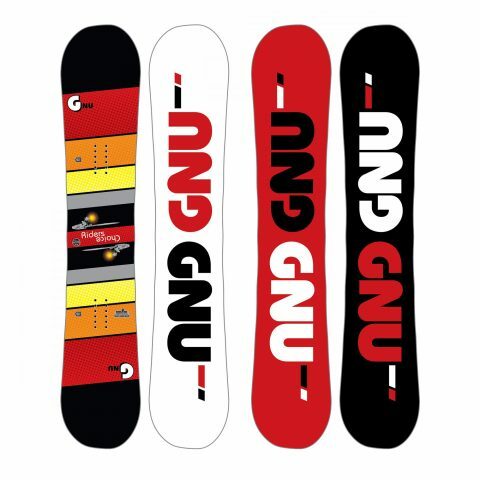 As versatile as they come, the GNU Riders Choice is the one board the entire GNU team agree they’d want to ride no matter the conditions on the mountain. The asymmetric shape creates a more efficient and less tiring ride by allowing for a softer flex on the heelside and precision control on the toes. Magne-Traction serrated edges turn the hardest ice into powder and the aggressive C2x rocker provides control and float in all conditions.